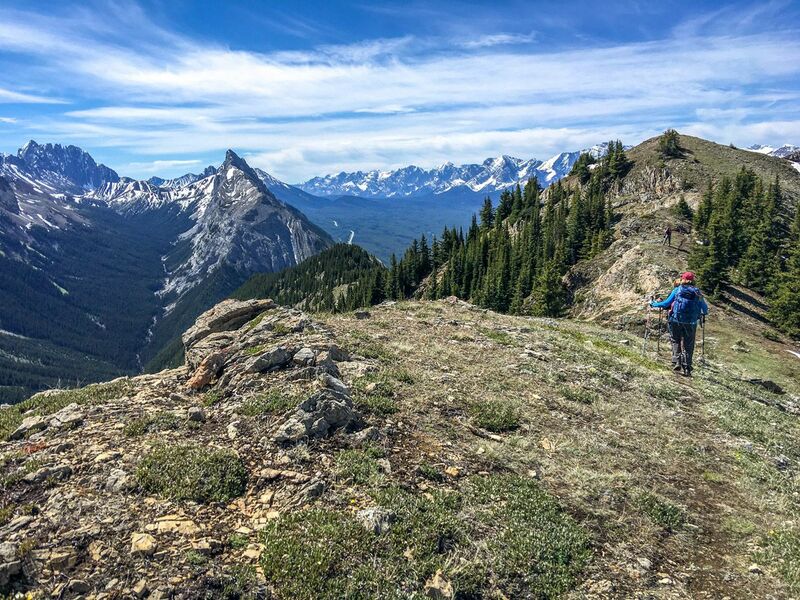 The Canmore / Kananaskis region has a wide variety of hikes – ranging from expert level to family-friendly and all that’s in between.  The trails in this region are also well suited to intermediate level hikers thanks to Highway #40 and the Smith Dorrien Trail, both high-elevation roads that make up for much of the heavy elevation gain. 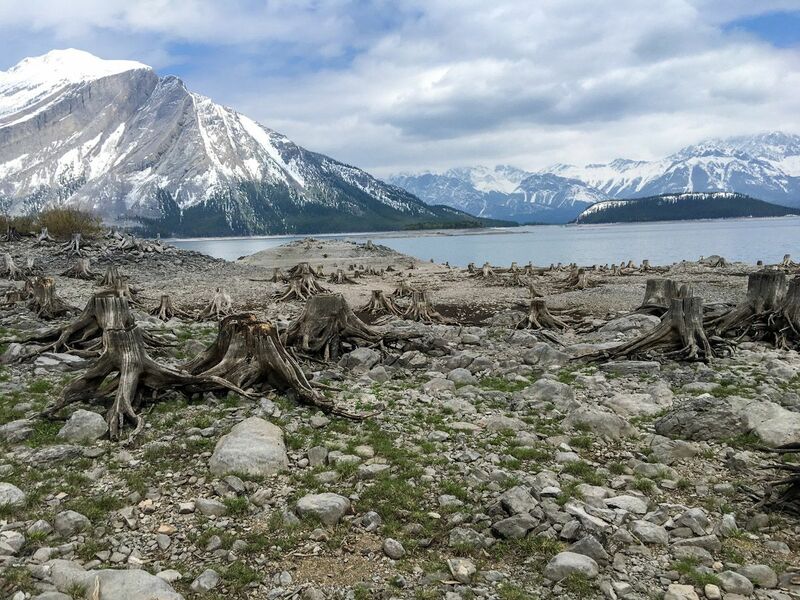 The hike to Burstall Pass is an iconic Canmore route for good reason – it’s stunning! Although a great trail for intermediates, those with energy can scramble up Snow Peak for one of the best views in the Rockies. And in autumn, the sights of the larches are incredible! 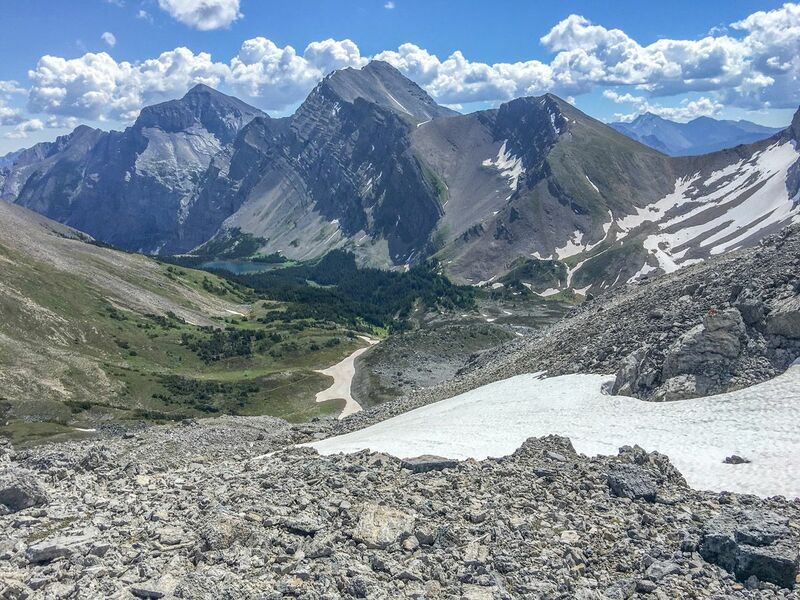 The hike up King Creek Ridge is spectacular – offering the chance to get up close with the spectacular Opal Range, views of Mount Wintour and the valley of the Kananaskis Lakes. 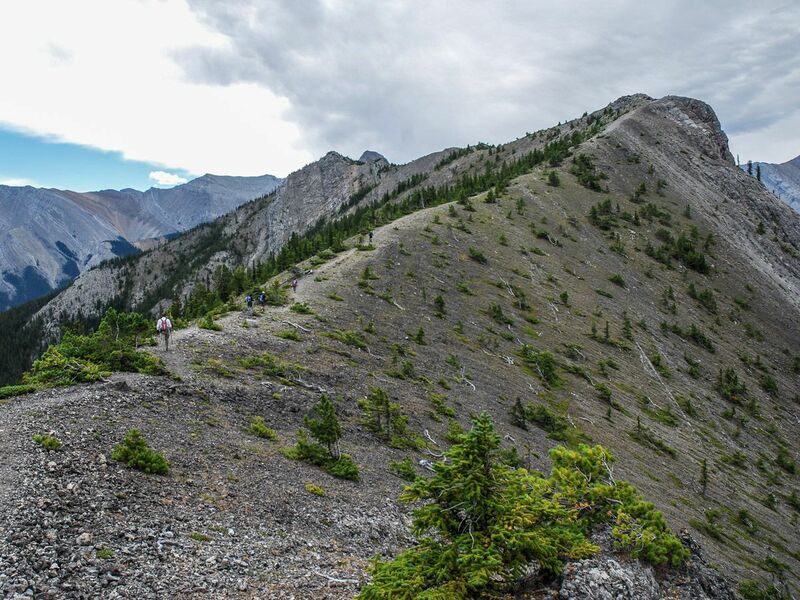 Although this is a very steep hike in Canmore, it’s absolutely worth it for adventurous, fit hikers. 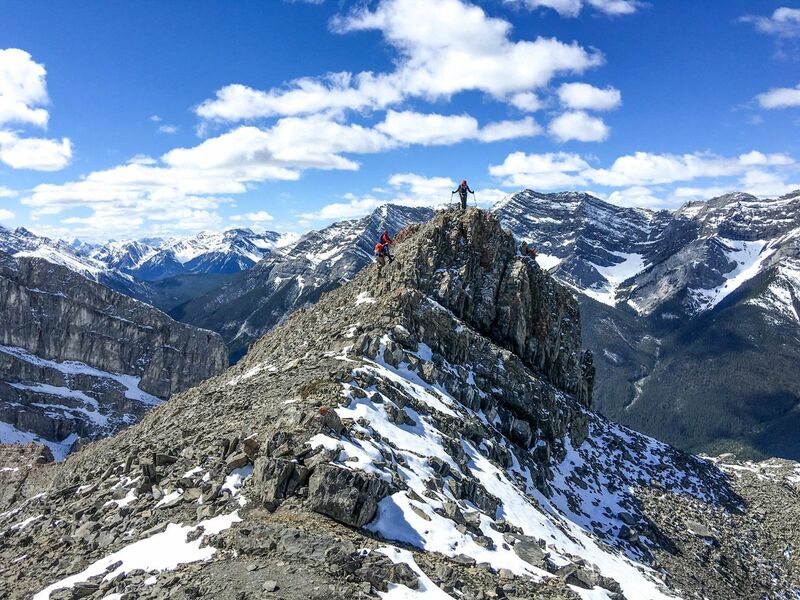 The hike to Buller Pass is one of the most spectacular in Canmore. 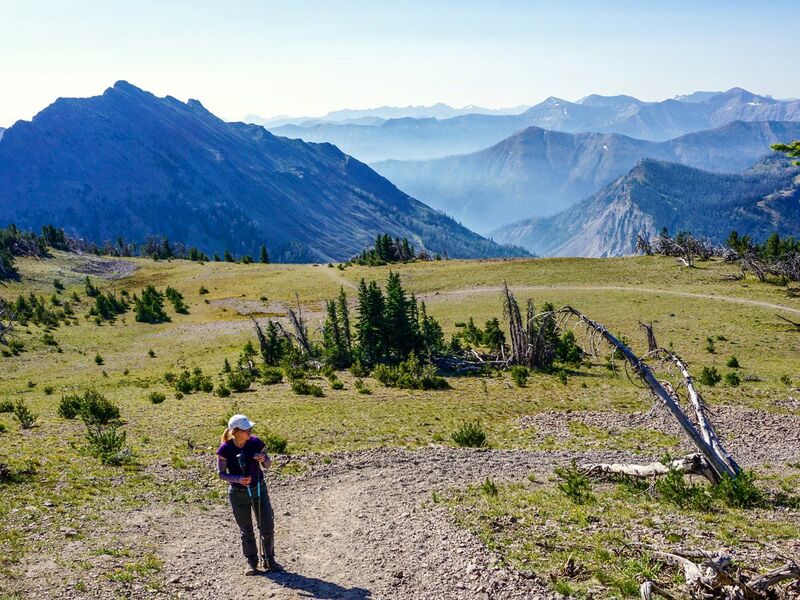 It’s perfect for intermediate hikers, and despite the region still recovering from a forest fire, there are beautiful views and wildflowers throughout the trail. Once above treeline enjoy stunning views all the way to the pass! 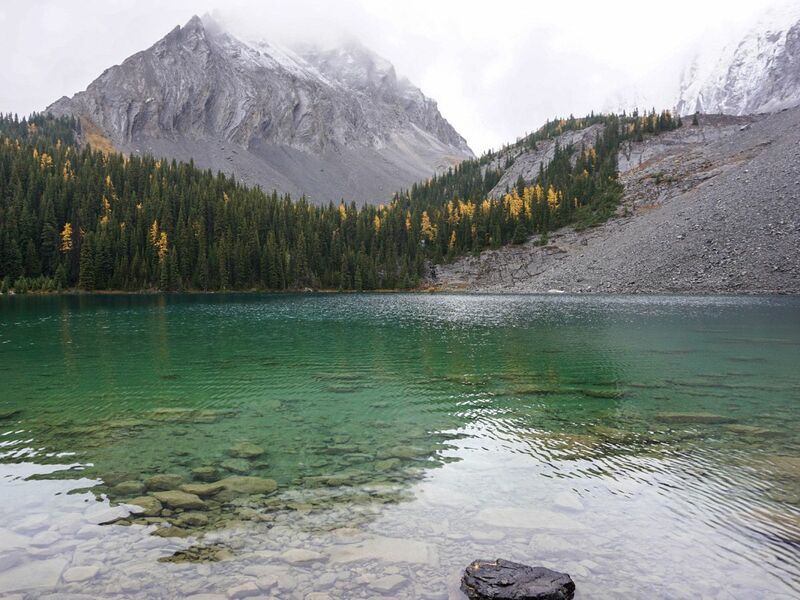 The hike around Upper Kananaskis Lake offers tremendous views, varied terrain and limited elevation gain – a great trail for all levels of hikers. This is also an especially good option for shoulder season in Canmore, when the route will be less crowded. Add to your hike up to Ha Ling Peak with the exciting trails to Miners Peak and the Three Humps. 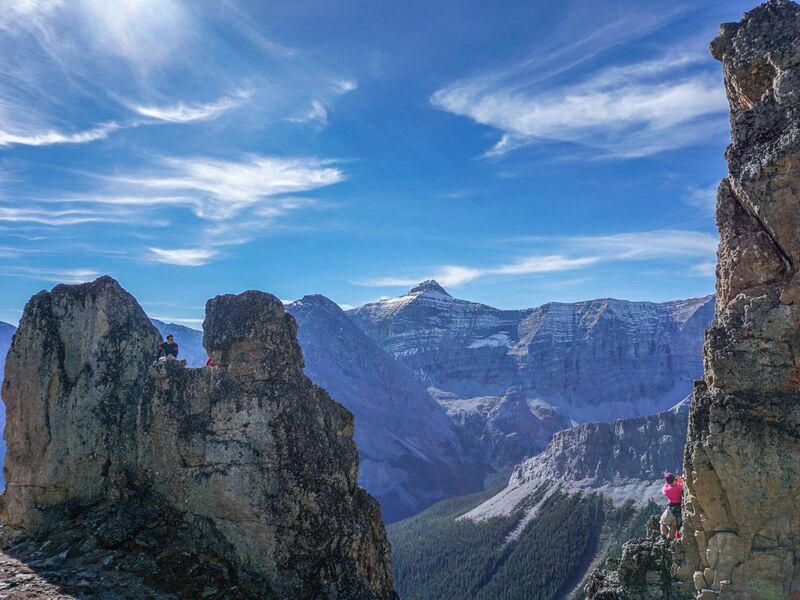 This popular walk is a great way to feel like a mountaineer only 20 minutes from Canmore. 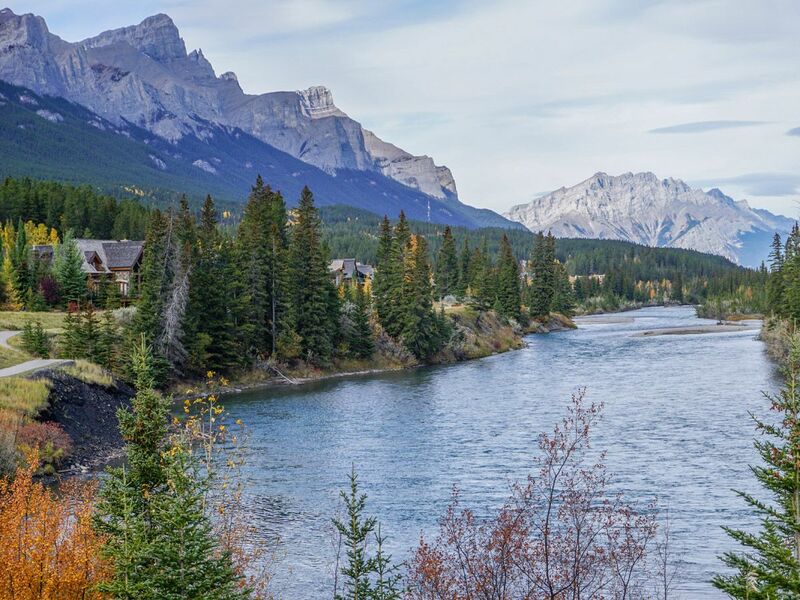 Walking along the Bow River is one of the best family-friendly trails in Canmore, and a great way to explore the Bow Valley and Bow River. 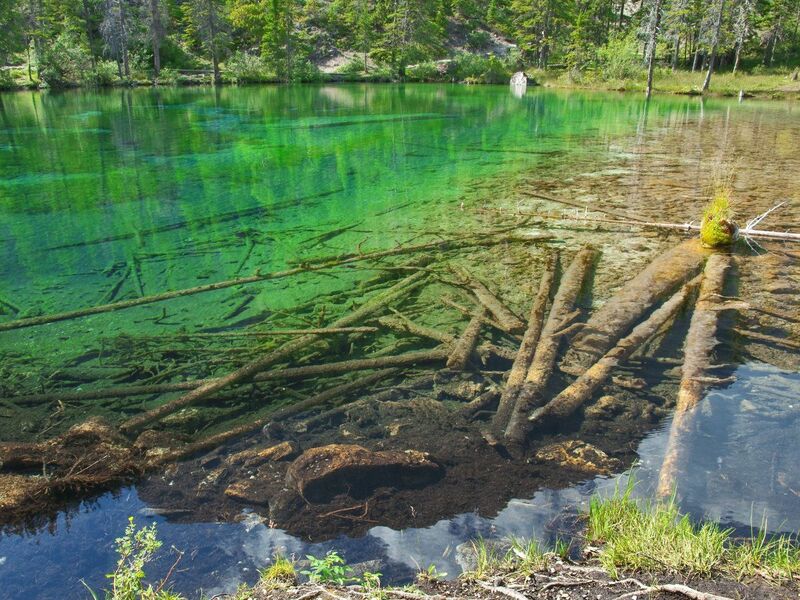 Start in Downtown Canmore and wander up or down river, with great views and a fine path. Great hike for those with strollers.